African leaders will gather in Beijing Monday for a summit focused on economic ties, granting China a feel-good photo opportunity as it comes under increasing fire for its debt-laden approach to aid in the developing world. President Xi Jinping will host leaders from across the continent for the two-day Forum on China-Africa Cooperation, which will include talks on his cherished "Belt and Road" infrastructure programme. The massive scheme, aimed at improving Chinese access to foreign markets and resources, and boosting its influence abroad, has already seen Beijing loan billions of dollars to countries in Asia and Africa for roads, railways, ports and other major building projects. "The initiative will probably be expanded to include the whole of Africa," said Cobus van Staden, senior researcher on Africa-China relations at the South African Institute of International Affairs. While some critics have branded the strategy a debt-trap, African leaders have long embraced Chinese investment, helping make Beijing the continent's largest trading partner for the past decade. 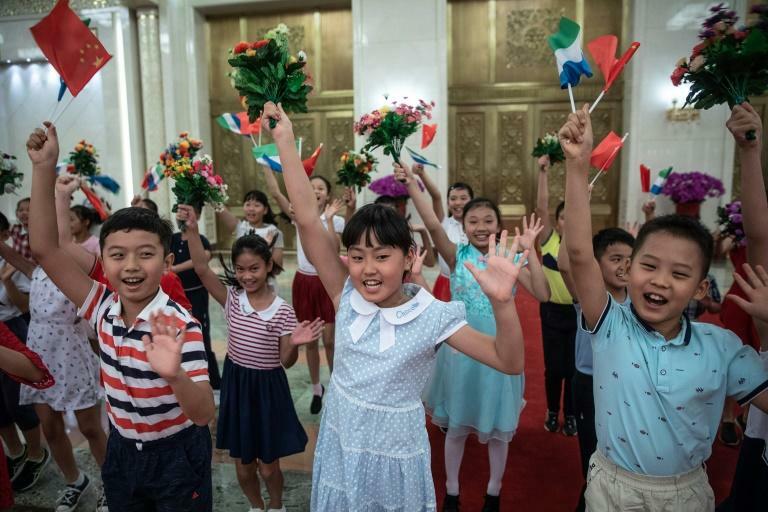 This year, China will want to add more African countries to "its ever-expanding list of 'friendly' nations", especially from the north and francophone west, said Adebusuyi Isaac Adeniran, an expert on the relationship at Nigeria's Obafemi Awolowo University. "For the African side... the need for Chinese money would still occupy the centre-stage." Chinese state-owned companies have aggressively pursued large investments in places like South Sudan and the Democratic Republic of Congo, where natural resources are cheap and abundant. Africa's resources have helped fuel China's transformation into the world's second largest economy. 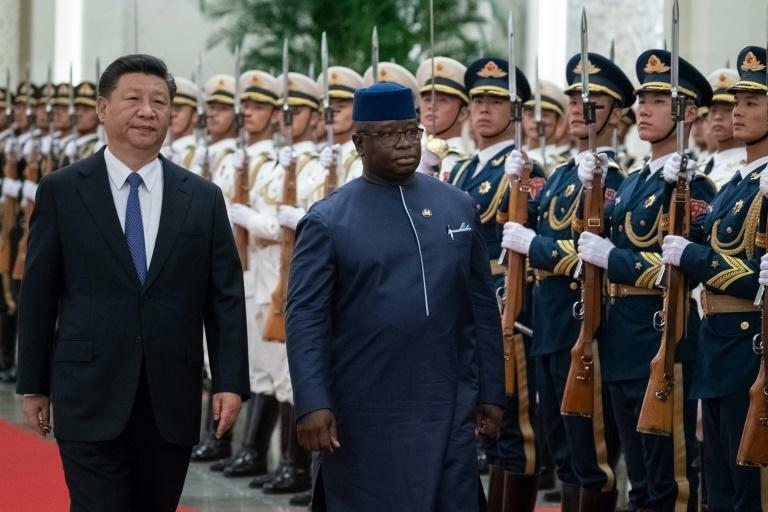 Yet while relations between China and African nations are broadly positive, concerns have intensified about the impact of some of China's deals in the region. Djibouti's public debt jumped from 50 percent of GDP in 2014 to 85 percent in 2016, causing the International Monetary Fund to sound the alarm. China opened its first overseas military base in the Horn of Africa country last year -- a powerful signal of the continent's strategic importance to Beijing. Locals in some countries have complained about the practice of using Chinese labour for building projects and what are perceived as sweetheart deals for Chinese companies. Residents of one city in Madagascar spent months in 2016 protesting the government's grant of a 40-year gold mining licence to a Chinese firm. In Kenya, a Chinese-financed railway has drawn criticism over its massive debt and incursion into national parks. 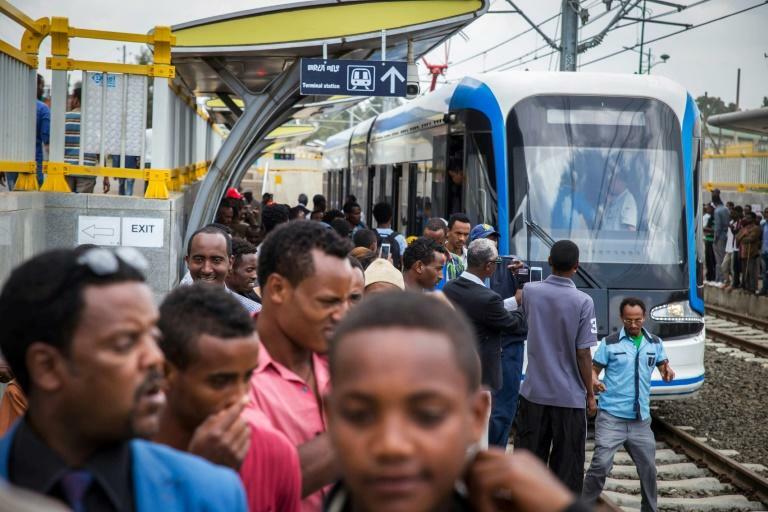 However, Kenya's transport minister said last week that a $3.8 billion contract for the project's second phase would be signed at the Beijing summit. Big infrastructure projects funded by the world's second-largest economy have come under scrutiny in other parts of the developing world, particularly Southeast Asia. Malaysia's new prime minister, Mahathir Mohamad, has cancelled Chinese-backed projects totalling $22 billion and during a recent trip to Beijing issued a thinly veiled warning about a "new kind of colonialism". Meanwhile, as China grows wealthier and more powerful, the nature of its relationship with Africa has begun to change. Beijing has attempted to move away from its domestic reliance on heavy industry towards a more consumption-oriented growth model. This means it has put "more focus on manufacturing and assembly in Africa" instead of "just looking at Africa as a market", Van Staden said. This shift has partly been driven by government encouragement, but Africa has also become more attractive for Chinese industrialists seeking to cut costs as wages rise at home. "China is looking to invest in labour-intensive manufacturing since it's getting old and rich itself," said University of Melbourne China expert Lauren Johnston. While Africa's interest in Chinese cash isn't likely to wane any time soon, next week's gathering may not be all plain sailing for the Asian giant. Last week Namibia's President Hage Geingob dressed down the country's Chinese ambassador after the envoy tried to tell him what to say at the summit. "You should not tell us what we should do," Geingob said. "We are not puppets."